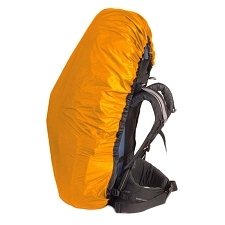 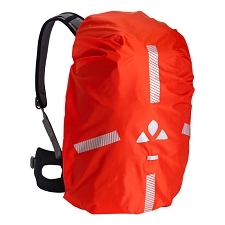 A lightweight rain cover in Nylon fabric. 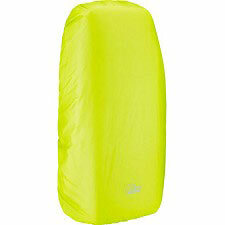 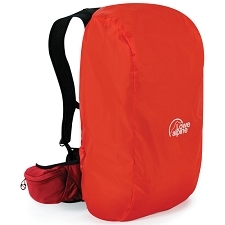 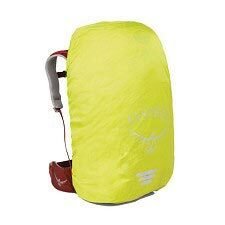 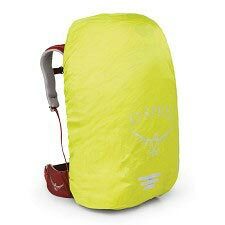 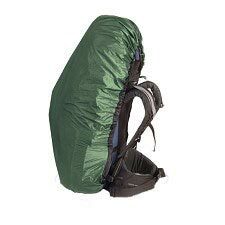 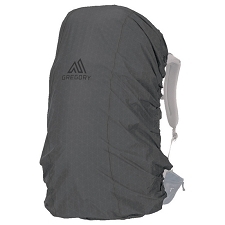 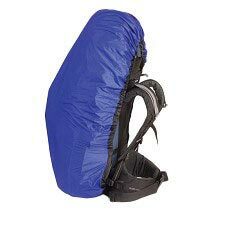 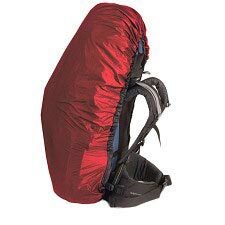 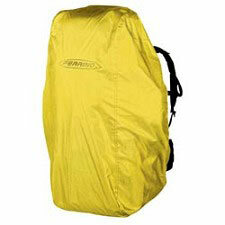 It includes stuff sac and has between 85 and 100 liters of capacity. Customer Opinions "Fluorescent Raincover XL"